The “Ghost in the Shell” actors who brought the original movies and shows to America talk about their experience with the franchise. Newest Convention Photos are Up! 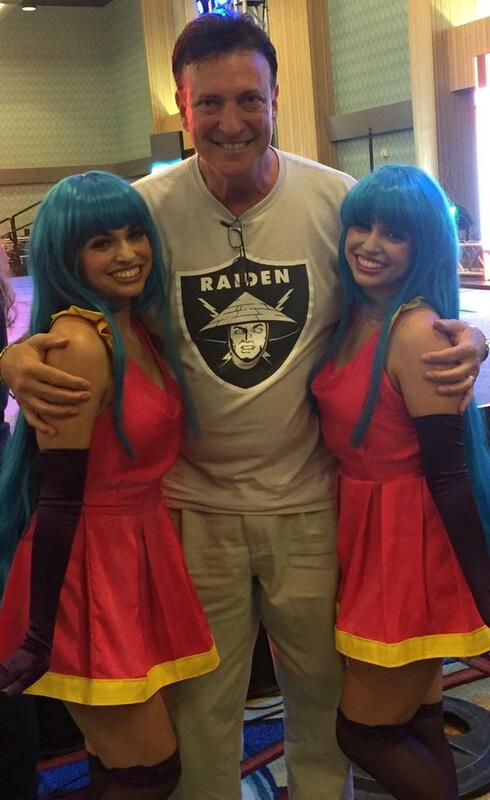 I’ve posted some of the latest convention photos with friends and fans! Please take a look here! New Photos Added from Saboten and Ramencon Added! Pages 6 through 8 are from these two conventions! Thank you all for stopping by! Upcoming Appearance – Panama City Beach Comic Con! I will be at Panama City Beach Comic Con December 4th through the 6th, 2015! 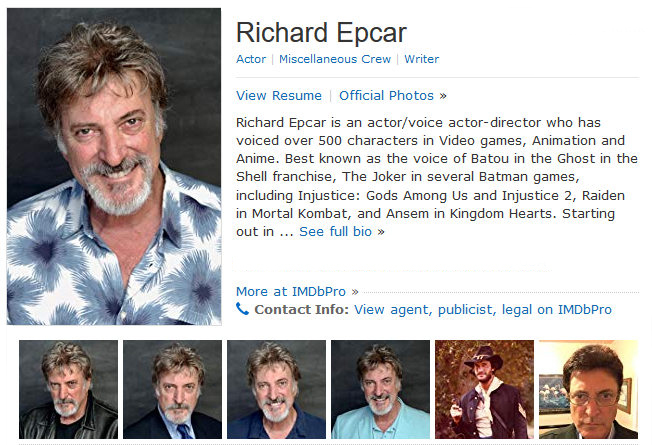 Richard Epcar and Ellyn Stern at RAMENCON Sept 18th-20th, 2015! BE THERE OR HAVE HALLOWEEN CANCELLED! Richard Epcar Talks Anime and Games at ACEN 2015! 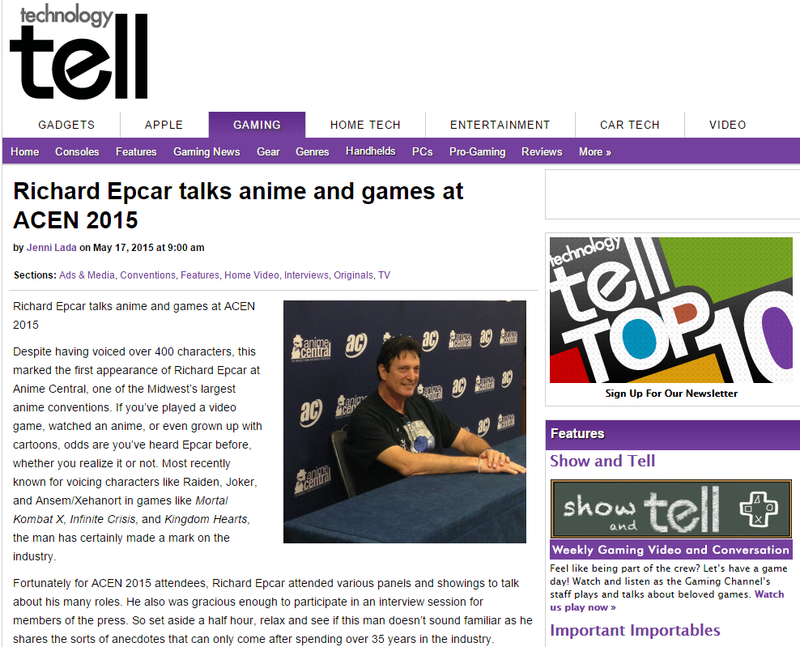 Richard Epcar talks anime and games at ACEN 2015! Click HERE!